The history of the French in Oregon dates to the eighteenth century when French explorers and fur trappers traveled into the territory and settled. According to Zeb Larson, writing in the Oregon Quarterly (“French Twist,” Winter 2014), “French-born people made up a significant portion of the European population in Oregon before the Oregon Trail brought many English-speaking settlers into the Northwest Territory.” Larson points out, “Even the name Oregon may be French. Historian T.C. Elliott theorized that Oregon was a bastardization of the French word ouragan, meaning hurricane or windstorm. Explorers Jean-Francois de Galoup Comte de La Pérouse (1741-1788) and Eugéne Duflot de Mofras (1810-1884) mapped and documented the western coast of North American including Oregon. Benjamin Louis Eulalie de Bonneville (1796-1878) was a French-born officer in the United States Army who blazed portions of the Oregon Trail during his expeditions to Oregon Country. The twentieth century has brought a new wave of French to Oregon, this time a group of accomplished winegrowers and winemakers who see the potential in Oregon for the finest Pinot Noir outside of Burgundy. 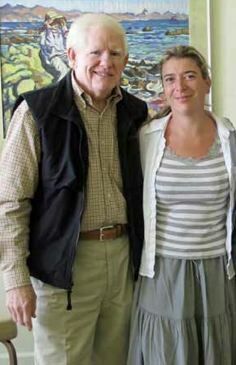 Robert Drouhin, the Chairperson of Maison Joseph Drouhin from 1957 to 2003, established the first Burgundy presence in Oregon in 1987, Domaine Drouhin Oregon (Veronique Drouhin-Boss). Several others followed in recent years, including Domaine des Comtes Lafon (Dominique Lafon, Evening Land Vineyards, 2007), Domaine Marc Roy (Alexandrine Roy, 2007), Comte Louis-Michel Liger-Belair (Chapter 24 Vineyards, 2012), Maison Louis Jadot (Jacques Lardière, Résonance, 2013), Domaine Méo-Camuzet (Jean-Nicolas Méo, Nicolas-Jay, 2014). Why Oregon and not California? Well, the French have always had a close relationship with Oregon, beginning with the early Oregon vintners such as David Lett, Charles Coury, and David Adelsheim, who traveled to Burgundy to study and established relationships and that laid the ground work for future affiliations. Oregonians have always relished Burgundian influence, and the Burgundians in turn have participated with regularity in the Steamboat Conference and the International Pinot Noir Celebration. The midpoint of the Willamette Valley lies at 45 degrees north latitude, the same as for Burgundy’s Cote d’Or and thus vintages in Oregon tend to parallel those in Burgundy. Speaking frankly, the French often dismiss California’s climate as too hot for Pinot Noir, finding more value in savoriness, structure and texture felt to be lacking in many California fruit-driven wines. Finally, although recent investments in Oregon vineyard land have pushed up prices, the cost of vineyards is still less than California and considerably less than Grand Cru Burgundy plots. The French are intrigued with the opportunity in Oregon because as Jean-Nicolas Méo has noted, they are excited by the idea of taking what they have learned from the grands and premier crus of Burgundy and applying it to a new region, a new climate, new soils and new vineyards. There also is the attraction of building something meaningful from scratch. There are few opportunities in Burgundy to grow and launch new projects. This article will give a short synopsis of each French contribution to the Oregon Pinot Noir scene and a sample wine will be reviewed. A wine from Domaine Roy & Fils is included since it is modeled after a Burgundy domaine although it has no French-born ownership or French winemaker. Canadian-born Marc-Andrè lives in France and heads construction company Sotramont that his father, Robert Roy, started. This winery began in 2012 with partners Marc-André Roy and winemaker Jared Etzel, whose fathers partnered to start Beaux Frères Winery in 1991. There are several other French-born winemakers currently working in the Willamette Valley. They are all highly visible and accomplished, and include the following (I did not intentionally mean to exclude any names). Delphine Gladhart, Winter’s Hill Vineyards. A winemaking job at Lemelson Winery in 2001 led to a meeting with future spouse Russell Gladhart whose family owned Winter’s Hill Vineyards in the Dundee Hills where she became the winemaker. Isabelle Meunier, Elton Winery, Lavinea Winery. She initially came to Oregon in 2007 to oversee Evening Land Vineyards winemaking for Dominique Lafon, leaving that winery in 2014. She is now the consulting winemaker for Willamette Valley Vineyards new Elton Winery debuting with 2015 vitnage. Her own label, Lavinea Winery, features single vineyard wines. Isabelle Dutartre, Deponte Cellars and 1789 Wines. Isabelle worked with Véronique Drouhin-Boss in Burgundy, followed Véronique to Oregon in 1989, worked with her in Oregon and Beaune for many years, and became head winemaker at DePonte Cellars in 2001. Laurent Montalieu, owner and winemaker for Hyland Estates and Soléna Estate and NW Wine Company. Laurent is a Bordeaux native who has been making wine in Oregon for over 28 years in Oregon. Gilles de Domingo, Cooper Mountain Vineyards. Gilles is a French-born winemaker, trained in Bordeaux, France, who made wine throughout the world before settling in the Willamette Valley. Florent-Pierre Merlier, Van Duzer Vineyards. “Flo” is a native of Burgundy who found romance with Krista, an Oregonian, while the two were interning at the same winery in Burgundy. Florent then obtained his Diploma of Viticulture from the University of Dijon before relocating to Oregon in 2009, and becoming the winemaker at Van Duzer in 2011. Jacques Tardy, Torii Mor Winery. Jacques represents the eighth generation of a Burgundian winemaking family from Nuits-Saint-Georges. After studying viticulture and enology at Lycee Viticole de Beaune, he moved to California in 1982. By 1990 he had made his way to Oregon and joined Torii Mor Winery as head winemaker in 2004. Robert Drouhin, the Chairperson of Maison Joseph Drouhin from 1957 to 2003 visited California in 1961. He met with Robert Mondavi who suggested investing in California, but Robert Drouhin’s interest was Pinot Noir and California had not achieved success with that variety then. He realized he would have to look elsewhere. Robert chose his daughter, Véronique, part of the fourth generation of the Drouhin family and a 1985 graduate of the University of Dijon, to direct the new project in Oregon known as Domaine Drouhin Oregon. Véronique oversaw the initial planting of high-density vineyards in 1988, and crafted the first three vintages, 1988 to 1990, from purchased grapes. More land was acquired bringing the total to 225 estate acres, 90 of that planted to Pinot Noir and Chardonnay. Veronique-Boss Drouhin is a long distance winemaker, continuing to live in Beaune, but traveling to Oregon frequently to oversee the winemaking at Domaine Drouhin Oregon. Phillipe Drouhin, Véronique’s brother, has managed the vineyards that are among the most densely planted in the United States from the beginning. 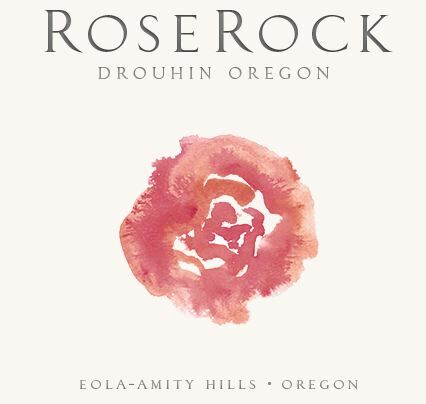 Domaine Drouhin Oregon is one of the few vineyards in the United States to cultivate their own rootstocks and propagate all their own plant material by selection massale. For more information, visit www.roserockoregon.com and www.domainedrouhinoregon.com. The history of this winery is very complicated. Mark Tarlov, a former attorney and Hollywood producer and director, along with several partners including Danny Meyer of Union Square Hospitality Group, the Prieur family of Domaine Jacques Prieur, sommelier Larry Stone, and Dorothy Cann Hamilton, the CEO of the James Beard Foundation, established Evening Land Vineyards in 2005 with the purchase of Occidental Vineyard on California’s Sonoma Coast. The name Evening Land Vineyards was inspired by Homer’s ideal mythical garden where the fruits of immortality grew, the final chapter of Homer’s Odyssey. Evening Land eventually owned two vineyards in California (the 40-acre Wind Harp Vineyard in the westernmost reaches of the Sta. 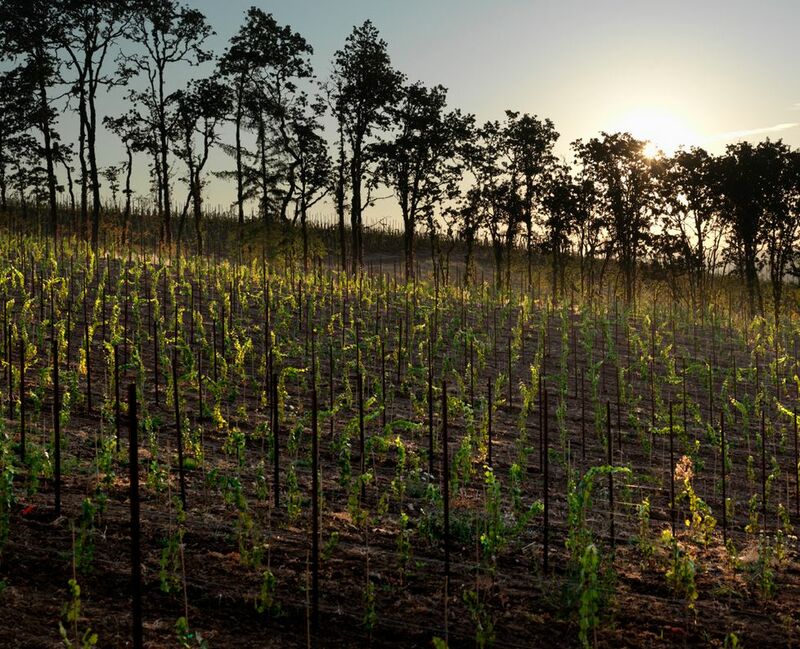 Rita Hills and the 3.5-acre Occidental Vineyard in the Sonoma Coast), but the centerpiece of the winery was the Seven Springs Vineyard in the Eola-Amity Hills that was secured with a 45- year lease in 2007. 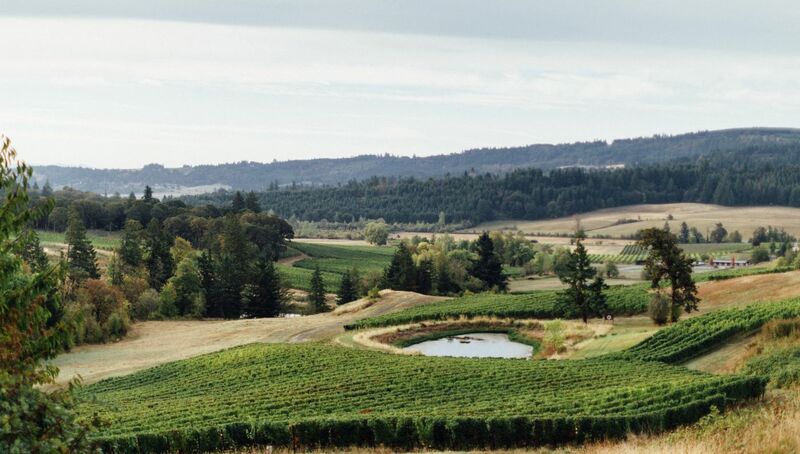 The 100-acre Seven Springs Vineyard, first planted in 1982, was a revered vineyard that was a source of wines for many esteemed producers in Oregon. Due to the lease arrangement, all grapes were consigned to Evening Land Vineyards after the 2008 vintage. 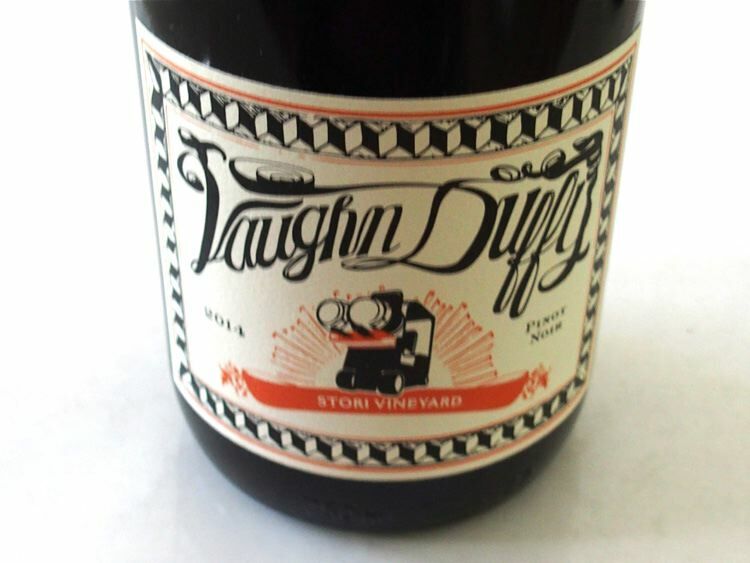 A new label, Seven Springs Vineyard, was created for wines from the estate vineyard, and Evening Land remained the name for wines made from sourced grapes. Vigneron Dominque Lafon of Domaine des Comtes Lafon joined the project as consulting winemaker. 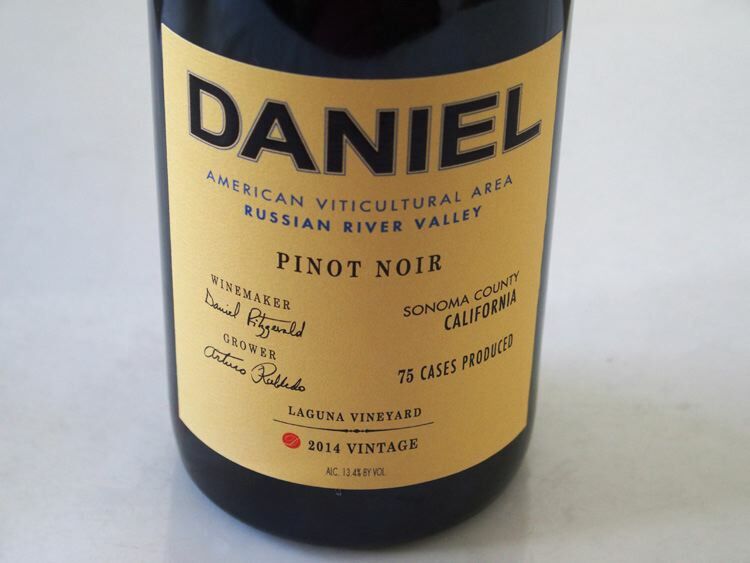 He declined to make Pinot Noir from California, claiming the wines were too extracted and high in alcohol. The California wines were crafted by Sashi Moorman in Lompoc, and Lafon worked with winemaker Isabelle Meunier to produce the Oregon Chardonnays and Pinot Noirs. Meunier oversaw the conversion of Seven Springs Vineyard to biodynamic viticulture and overtook responsibility for the company’s Sonoma Coast wines in 2012. Winemaker Christophe Vial produced wines in Beaune that were also part of the portfolio. Founder Mark Tarlov left Evening Land Vineyards in January 2012 as did general manager Larry Stone. The winemaking team remained intact initially. In the summer of 2012, Evening Land Vineyards sold its Sta. Rita Hills acreage to winemaker Sashi Moorman, sommelier Rajat Parr and their business partners. Moorman and Parr introduced their own estate label, Domaine de la Côte. In 2014, Moorman, Parr and Charles Banks of Terroir Selections became minority partners in Evening Land Vineyards and took over operations. Winemaker Ian Burch, who had been assistant winemaker in both Beaune and Oregon, replaced Isabelle Meunier. Whetstone Wine Cellars winemaker Jamey Whetstone was hired in 2014 to be winemaker for Evening Land Vineyards’ Sonoma Coast operations. 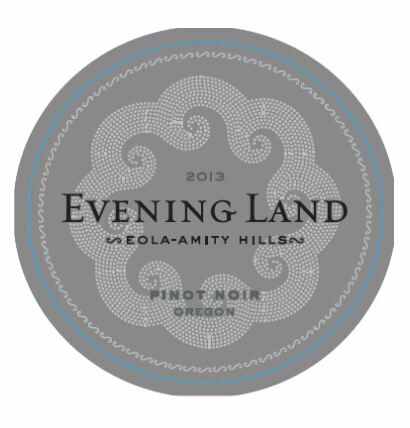 It would appear that Evening Land Vineyards is an estate producer completely focused on Seven Springs Vineyard and the Eola-Amity Hills led by winemakers Rajat Parr and Sashi Moorman since the 2014 vintage. A second label, Salem Wine Co., was started with the 2014 vintage offering Eola-Amity Hills Gamay Noir and Eola-Amity Hills Rosé of Pinot Noir. I do not know if Dominique Lafon remains as a consultant for the winery. The wines have had a pricing based on a color coded system with a range from blue, silver, gold and white labels, with white being the most expensive and blue the least expensive. The Chardonnays from Seven Springs Vineyard have set a benchmark for Oregon. The 2012 Seven Springs Vineyard La Source Pinot Noir received a score of 98 points and was #3 on Wine Spectator’s 2015 Top 100 List. A tasting room is located in Dundee at 1326 N Hwy 99W and is open daily. Vineyard tours are available by appointment. Visit www.elvwines.com. 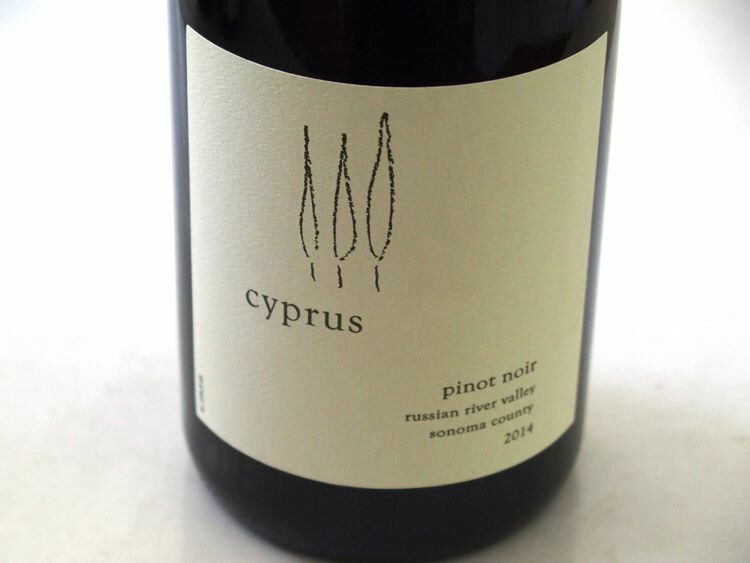 Robert Morus founded Phelps Creek Vineyards to focus on estate grown Pinot Noir and Chardonnay. The estate vineyard consists of 30 acres of self-rooted and grafted Pinot Noir and Chardonnay, with initial plantings of Pinot Noir dating to 1990 and Dijon clone Chardonnay to 1992. Today, there are 25 acres of Pommard, 777 and 115 clones of Pinot Noir, 4.5 acres of Dijon clone 75 and 76 with a few vines of Wente clone, and .5 acres of Pinot Gris. Alexandrine Roy, who crafts the wines at her family’s Domaine Marc Roy in Gevrey-Chambertain, became a contributing winemaker at Phelps Creek initially in 2007, crafting a special reserve Cuvée Alexandrine, eventually assuming the role of Director of Winemaking in charge of all wine production beginning with the 2012 vintage. A fourth generation Burgundian winemaker, Alexandrine flies to Oregon three or four times a year to oversee the estate’s winemaking. The winery’s current 5,000 case production includes Cuvée Alexandrine, a reserve level estate Pinot Noir. Robert continues his duties as a captain flying B-777s internationally for Delta Airlines. Visit www.phelpscreekvineyards. A tasting room in Hood River is open daily. I have known Alexandrine for several years as she attends the International Pinot Noir Celebration every year. I greatly admire her Domaine Marc Roy wines, and have developed a fondness for the Phelps Creek Vineyards wines as well. This winery takes its name from the Last Chapter of Homer’s The Odyssey. 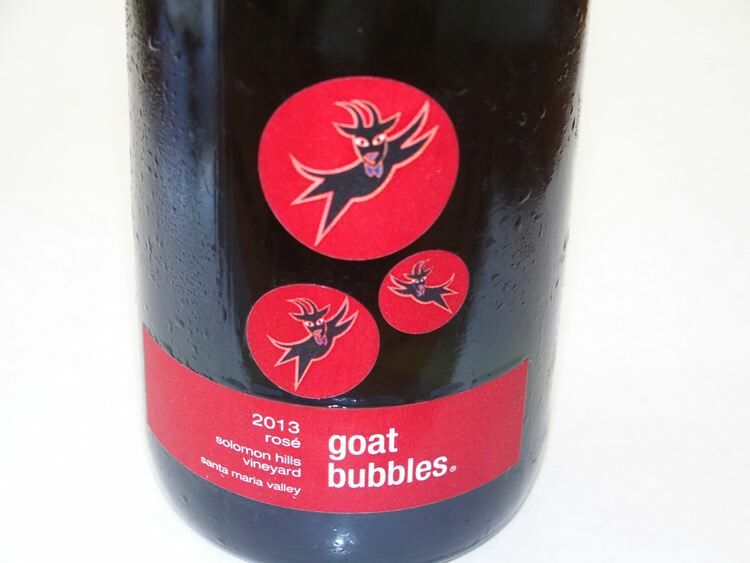 Mark Tarlov, formerly an owner of Evening Land Vineyards, launched this winery in 2012. He brought on Burgundian vigneron Louis-Michel Liger- Belair as a consultant to work with winemaker Mike D. “Mikey” Etzek, the son of Beaux Fréres winemaker Michael Etzel. 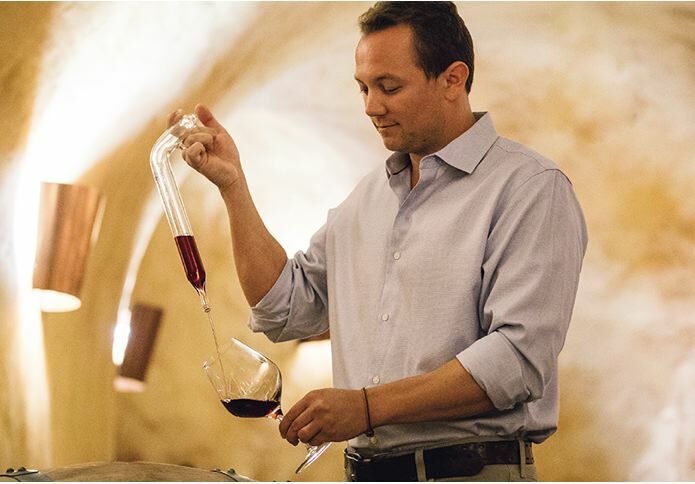 Max Marriott, who worked for Louis-Michel in Burgundy as well as at Cristom in 2012, took over as winemaker, finishing the 2013 vintage and crafting the 2014 vintage. Domaine du Comte Liger-Belair was created in 2000 by Louis-Michel Liger-Belair, but the Liger-Belair family’s winemaking roots extend back to 1815. The Domaine’s holdings include the smallest appellation in France, the renowned Grand Cru of La Romanée. Louis-Michel’s emphasis is on the vineyard, and his background in agricultural engineering has brought to bear highly esteemed wines that have revitalized the storied family name. Tarlov plans to build a winery and acquire vineyards in the Willamette Valley while signing long-term contracts with several other vineyards. Currently, Chapter 24 produces wines from 48 vineyard sites. Ryan Hannaford, the former vineyard manager at Seven Springs Vineyard, joined the team as company viticulturist to assist with grower liaison and the biodynamic management of two leased vineyards. There are multiple vineyard sources from all six appellations. 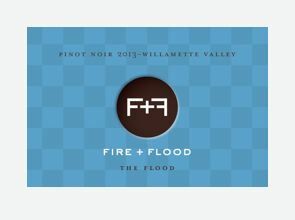 The label, Fire+Flood offers The Fire and The Flood, that explore the two main soil types in the Willamette Valley, Jory (Fire) and Willakenzie (Flood). 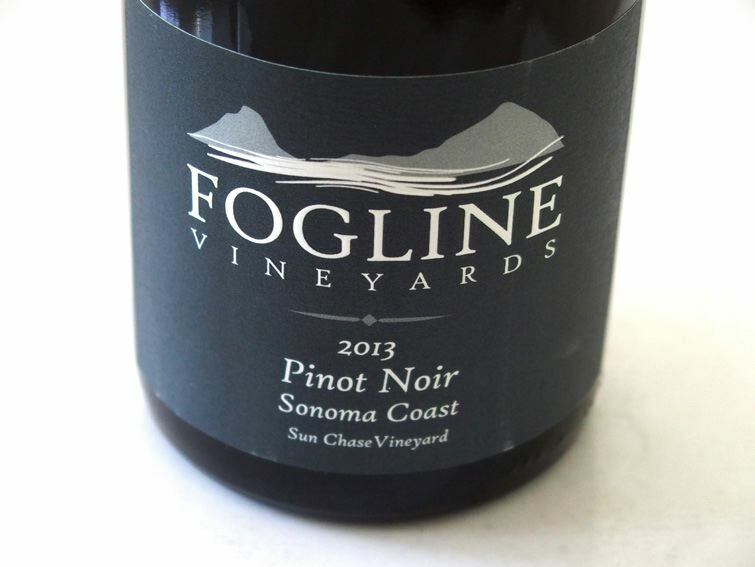 The highest priced release is labeled Last Chapter, which was the highest rated Pinot Noir in America in 2014. 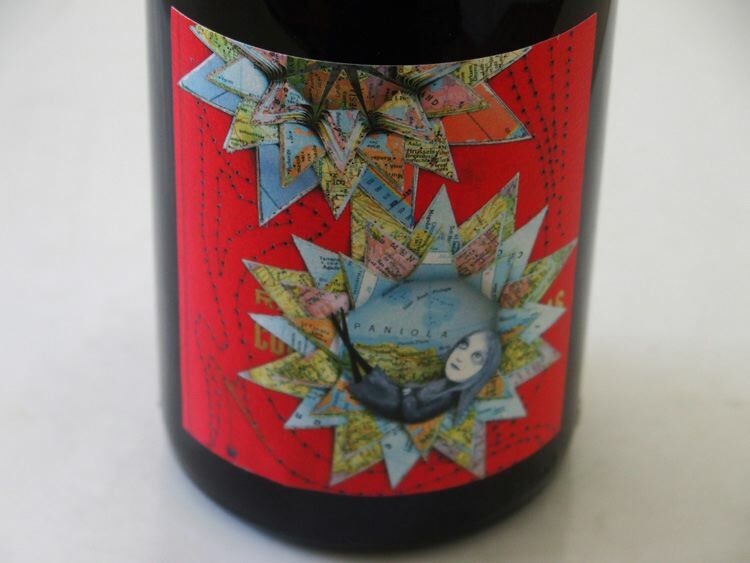 By 2015, production was 12,000 cases, the majority of which was made for the second label, Maison l’Envoyés Two Messengers and Attaché Pinot Noirs. The Fire+Flood tasting room in open Friday-Sunday in Newberg, and other days by appointment. Visit www.chapter24vineyards.com. Jean-Nicolas now spends nearly two months in Oregon each season, traveling to the region throughout spring, summer and harvest to oversee the viticulture and winemaking. 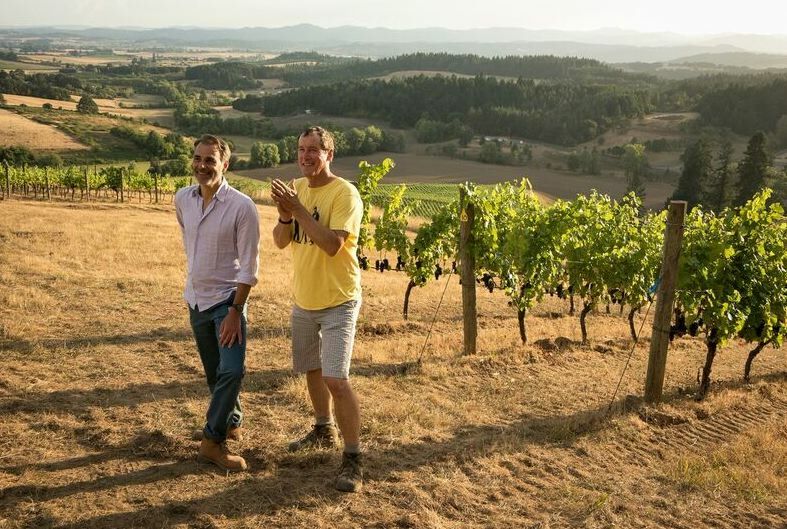 Jay spends up to six months each year in Oregon working in the vineyards and winery alongside Jean-Nicolas and the winery’s associate winemaker, Tracy Kendall. The winery’s website is www.nicolas-jay.com. Jacques Lardière was the winemaker at Maison Louis Jadot for 42 vintages, handing over the reigns in 2013 to Thibault Gagey, the son of Pierre-Henry Gagey, the president of Louis Jadot. Jadot had decided to invest outside Burgundy to expand its business and chose Oregon because of the availability of the appealing Résonance Vineyard and the fact that the United States is a significant market for Jadot wines. After retiring, Lardière moved to the Willamette Valley to craft the Résonance wines. There has been a tremendous amount of ballyhoo regarding Résonance. 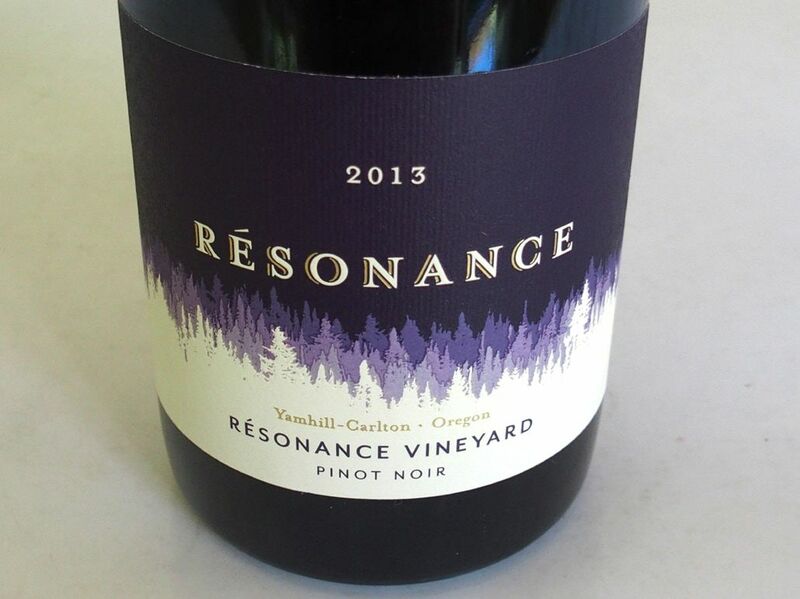 Résonance Vineyard was owned by Kevin Chambers, who sold grapes to Sineann and Big Table Farm and made wine under the Resonance label. It is an own-rooted 19 acre vineyard on 32 acres in the Yamhill-Carlton AVA planted in 1981 primarily to Pinot Noir. Some existing Gewürztraminer was grafted over to Pinot Noir by Louis Jadot, and Chardonnay may be produced from the site in the future. 2013 was the first vintage of Résonance Pinot Noir under Jadot ownership and vinified. This winery was started in 2012 with Marc-André Roy and Jared Etzel as noted previously in this article. The wines produced with the Domaine Roy & Fils label are made from estate vineyards. 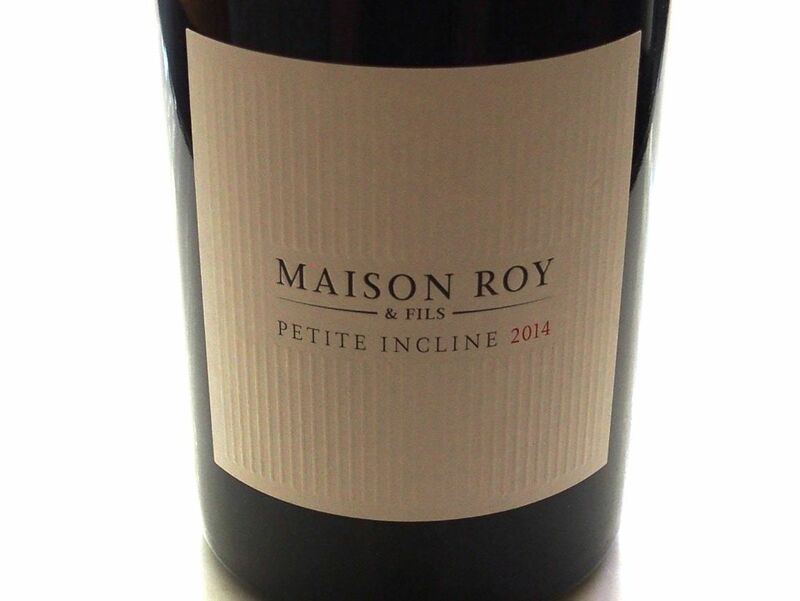 The Maison Roy & Fils wines are produced from non-estate fruit but made with the same uncompromising process. The Dundee Estate Vineyard and Winery consists of 13 high density acres of Pinot Noir and 2 acres of Chardonnay, planted on the site of a former hazelnut orchard and farmed organically. The vineyard is on a south facing hillside at 400 to 600 feet elevation in volcanic soil embedded with basalt rock. The inaugural vintage from the Dundee Estate will be 2015. The Carlton Estate Vineyard consists of 24 acres of Pinot Noir and 2 acres of Chardonnay that is farmed organically. Elevation ranges from 360 to 550 feet with south and east exposures. Soils are marine sedimentary speckled with crystalline quartz. The inaugural vintage from the Carlton Estate will be 2016. The production of the estate wines will be small and therefore allocated through a mailing list at www.domaineroy.com. Final thought. 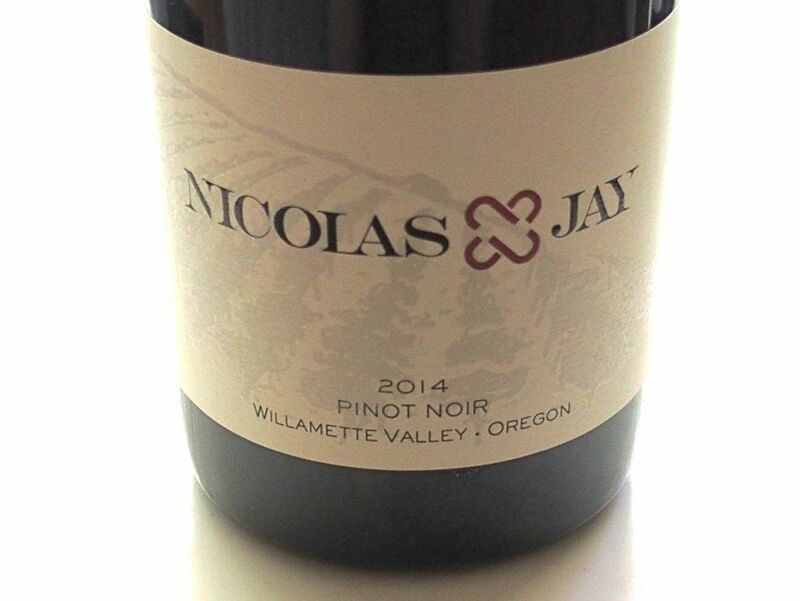 Oregonians are doing a fine job with Pinot Noir on their own thank you, but the French offer a different take on Oregon Pinot Noir that will undoubtedly prove interesting, and every serious pinotphile should welcome the potential for stylistic diversity. Premier Pacific Vineyards developed Zena Crown Vineyard located just west of Salem, Oregon, in the Eola- Amity Hills AVA in the early 2000s, and it instantly became celebrated among producers such as Alexana Winery, Beaux Frères, Expression Wines, Penner-Ash Wine Cellars, Soléna and Soter Vineyards who released Zena Crown vineyard-designated Pinot Noirs. In 2013, Jackson Family Wines purchased the 115-acre Zena Crown Vineyard, that includes Zena East, West and Middle, representing part of the company’s initial foray into the Willamette Valley. 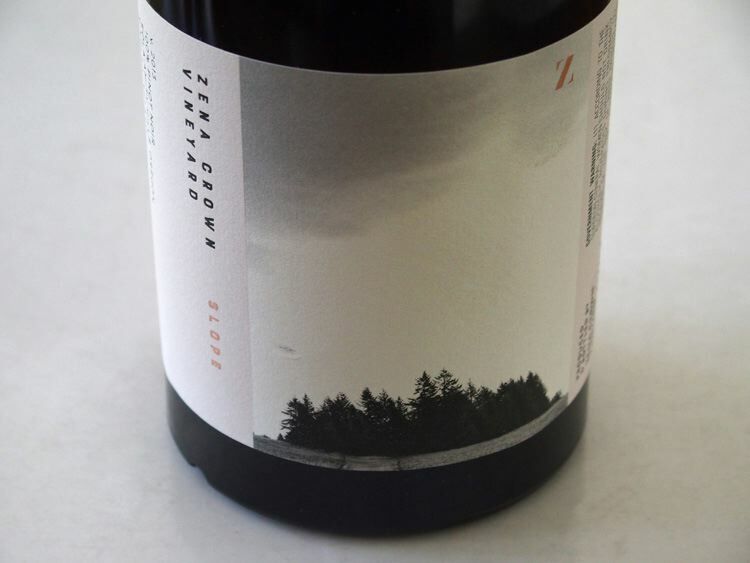 With the 2013 vintage, Zena Crown Vineyard became a domaine and label, releasing less than 1,000 cases from the most expressive and distinctive blocks of the vineyard. Zena Crown Vineyard is located on a southwest facing slope of weathered and well-drained volcanic soils at the southern end of the Eola-Amity Hills AVA. The vineyard is a fairly uniform and harmonious site but the vineyard’s 17 blocks each have their own twists of aspect, depths of soil and grade changes. Elevation increases from 300 feet at the base of the slope to 650 feet at the vineyard’s high point offering a distinctive crown of conifers. The vineyard is planted to a rich diversity of Pinot Noir clones, including Dijon, Pommard, Wädenswil 2A, Mt. Eden, and Archery Summit clone 2 (“828”). It is the diverseness of the vineyard and clones that provides the opportunity to produce distinctive block-driven wines. Zena Crown Vineyard is surrounded by the vineyards of Bethel Heights, Cristom and St. Innocent wineries, and sits adjacent the Van Duzer Corridor, a gap in the Coast Range that funnels cold Pacific winds into the Eola- Amity Hills. The result is small berries with thick skins, structured tannins, buoyant acidity, and slow ripening, with the region consistently the last to be harvested each vintage in the Willamette Valley. Winemaking might incorporate some percentage of whole clusters in the fermentation depending on the vintage, the clone, and the intended wine. Aging and malolactic fermentation occur in French oak barrels, 75% to 90% new depending on the wine and year. The wines are never racked until bottling. After a year and a half in oak, the wines are bottled with a Diam closure and are unfined as a rule. I found that the oak was perfectly integrated in these wines and I didn’t even mention oak in my review notes. How inviting! Final IPOB Tasting Tickets Available Tickets are now on sale for In Pursuit of Balance (IPOB) to be held at RN74 Restaurant in San Francisco, Monday, November 14, 2016, from 5 p.m. to 8 p.m.. The event offers an opportunity to taste Pinot Noir and Chardonnay from 35 IPOB member wineries that will be represented by a principal or winemaker at the event. 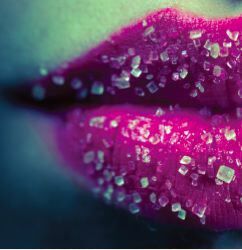 For a list of attending wineries, visit www.inpursuitofbalance.com. California Wine Institute Offers SB County Road Trip The Wine Institute’s California Wines Road Trips series highlights Santa Barbara County this month. Nearly 200 wineries are found among six AVAs which are part of the larger Central Coast AVA. Browse the list of Santa Barbara County wineries at www.discovercaliforniawines.com and use the interactive map to search wineries by amenities. The Santa Barbara County Vintners Association at www.sbccountywines.com also features in in-depth wine country touring guide and tow-for-one tasting passes for purchase online, as well as fee tasting route maps to nine wine trails. Santa Cruz Mountains November Passport Day On the third Saturday of January, April, July and November, Passport participants are welcomed into 50+ wineries throughout the Santa Cruz Mountains. The November event will be on Saturday, November 19, 2016. Passports are valid for two years and are $55. Visit www.scmwa.com. Charles Banks Sells Sandhi Wines Banks, the former owner of Screaming Eagle, has sold Sandhi Wines to co-founders Rajat Parr and Sasha Moorman, and venture capitalist Steve Webster. Sandhi, located in the Sta. Rita Hills, was established in 2009 to produce high-end, terroir-driven Pinot Noir and Chardonnay. Davis Family Vineyards Strikes Gold & Double Gold at 2016 Sonoma Harvest Fair Former PinotFile “Winery of the Year,” Davis Family Vineyards, was awarded seven Gold Medals and Three Double Gold Medals (every judge awarded it a Gold) at the annual Sonoma Wineries-only blind judging. 195 local wineries entered 1,094 wines. Double Gold Medals were awarded to the 2015 Davis Family Vineyards Chardonnay(not released, $38), the 2013 Davis Family Vineyards Horseshoe Bend Pinot Noir ($55) and the 2013 Davis Family Vineyards Campbell Ranch Pinot Noir ($65). The 2014 Davis Family Vineyards Horseshoe Bend Pinot Noir ($55), 2013 Davis Family Vineyards Sonoma Coast Pinot Noir, and 2015 Davis Family Vineyards Russian River Valley Cote Rosé ($25) won Gold Medals. Red Wine Sweepstakes winner was the 2014 Russian River Vineyards Horse Ridge Vineyard Russian River Valley Pinot Noir ($65). 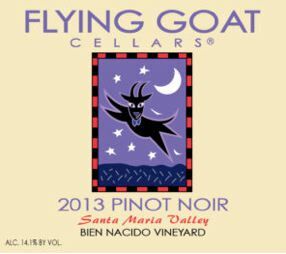 Best of Class Pinot Noir went to 2014 Inspiration Vineyards & Winery Inspiration Vineyards Russian River Valley Pinot Noir ($36), 2014 Russian River Vineyards Horse Ridge Vineyard Russian River Valley Pinot Noir ($65), and 2015 St. Francis Winery & Vineyards Pinot Noir ($22). For a listing of all the medal winners, visit www.harvestfair.org. UC Davis Releases Survey Results to be Reported at Wine Industry Financial Symposium in September The 14th annual wine executives survey revealed the following: (1) Millennials are consuming more and higher-value wines, driven by a thirst for quality, new experiences and information-sharing; (2) Concerns over water availability is causing wine executives to buy only vineyards with good access to water, choosing water-efficient rootstocks, and investing in technology to minimize water use in the vineyard and winery; (3) Anticipating climate change that may intensify in the coming years, wine executives said that they are now looking outside of California to Oregon and Washington for vineyard development and to Chile, Argentina and Australia for sourcing bulk wine; (4) Consolidation of wine distributors and mergers and acquisitions within the industry are continuing trends (see also www.pressdemocrat.com/ business/6130695-181/winery-mergers-and-acquisitions-expected (5) The improving economy and increased DTC sales would have the greatest positive effect California wine sales over the next three years. Labor shortages would have a large negative effect California wine sales during the same period; (6) Industry professionals projected that over the next three years the strongest red wine varietals will be Cabernet Sauvignon, followed by Pinot Noir and red blends. They anticipated that the top white varietals will be Chardonnay and Sauvignon Blanc, followed by Pinot Gris. ¡Salud! Salutes 25th Anniversary Winemakers from Oregon’s foremost wineries will debut the 2015 vintage at this benefit for Oregon’s seasonal vineyard workers and their families. 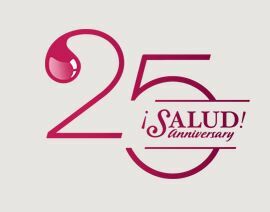 This event is the only opportunity to acquire unique cuvées made exclusively for ¡Salud! The ¡Salud! Cuvée Tasting and Big Board Auction will be Friday, November 11, 2016, from 3:00 p.m. to 6:30 p.m. at Ponzi Vineyards (tickets are $275 each). The following evening, Saturday, November 12, 2016, will be the 25th Anniversary Celebration Gala and Auction at the Sentinel Hotel in Portland (tickets are $295 each). Weekend ticket bundles are $500 each. Accommodations at the Sentinel are available at a special discounted rate. Visit www.saludauction.org. Sta. 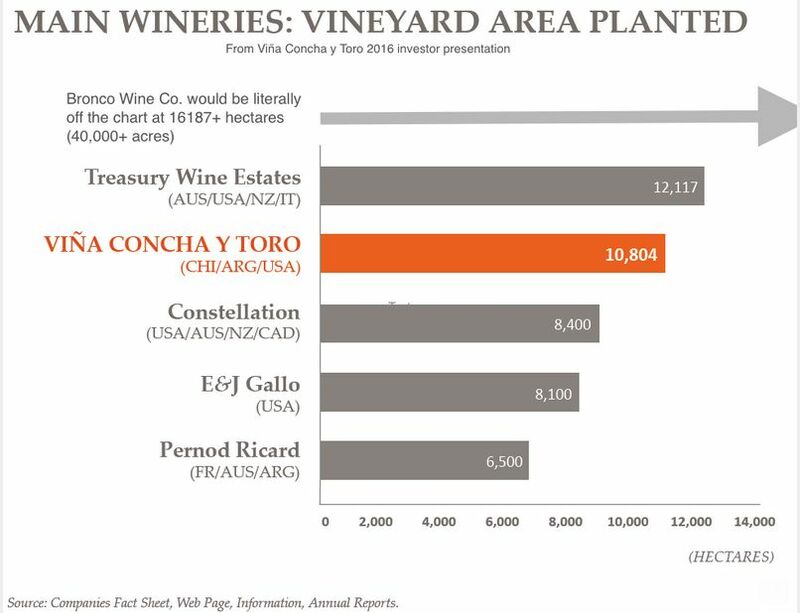 Rita Hills AVA Expansion Approved In August, 2016, the TTB approved a petition to expand the Sta. Rita Hills AVA. The petition had been submitted by three vineyard owners whose vines were just outside the AVA with Pence Ranch and John Sebastiano Vineyard the main supporters of the petition. There was fierce opposition from the board of directors of the Sta. Rita Hills Winegrowers’ Alliance. The expansion added 2,296 acres to the 33,380-acre Sta. Rita Hills AVA. Cheerwine: A Soda for Pinot Noir Lovers I recently discovered a non alcoholic soft drink that tastes just like Pinot Noir. L.D. 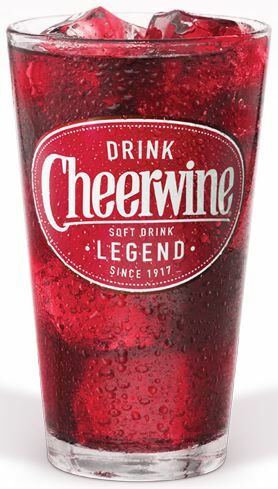 Peeler created Cheerwine in 1917 in Salisbury, North Carolina, when a traveling salesperson from St. Louis sold his robust cherry flavor to the company founder, who wanted to add a cherry soda to the Carolina Beverage Corporation soda lineup to take advantage of the flavor’s popularity. Nearly 100 years later, Cheerwine is still a family owned business, with L.D.’s great grandson, Cliff Ritchie leading the company. Carolina Beverage Corporation and Cheerwine Bottling Co. is the oldest, continuously operated, family owned soft drink company. The name comes from the drink’s burgundy color and the cheerfulness drinkers experience after the first sip...which does sound like wine. It has also been called the “Nectar of North Carolina” and the “Legend.” Copy cats such as Cherry Coke and Wild Cherry Pepsi weren’t sold in stores until the 1980s, while Cherry Dr. Pepper arrived in the 2000s. Never duplicated, Cheerwine is available in 12 ounce bottles and cans, regular or diet in all 50 states (Only North Carolineans enjoyed Cheerwine until very recently). I prefer this black cherry bliss in the diet bottling since it has no sweetness and more duplicates the flavor of Pinot Noir.